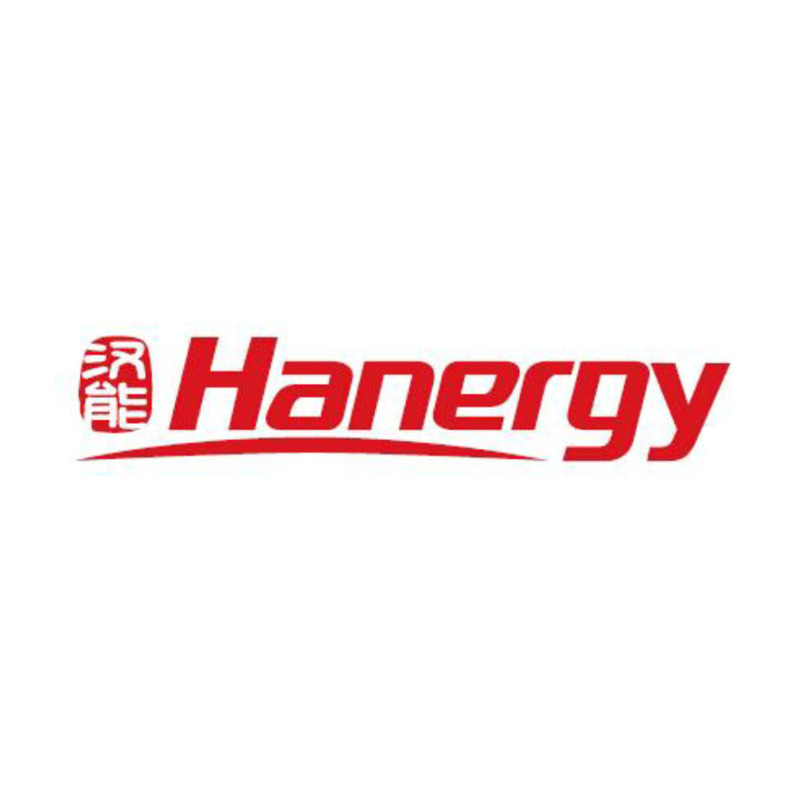 Hanergy Jet Co., Ltd was officially established in February 2012, as a wholly owned subsidiary of Hanergy Holding Group based at Beijing Capital International Airport. In the following years, we grew steadily with constant innovate to guarantee providing the best safety and services covering charter flight services, private jet management, ground handling and customized travel services to accomplish our clients’ needs. So far, Hanergy Jet is operating three Gulfstream G550 aircrafts which are admired as the most balanced comfort and economy luxury business jet in the world with reliable quality and flexible performance. Hanergy Jet has been approved by Civil Aviation Administration of China (CAAC) to operate under General Aviation categories A, and also has obtained authority to operate CCAR parts 135, 91 and CCAR parts 145. Thereby proving that Hanergy Jet could provide comprehensive business jet services for our clients. Hanergy Jet is always committed to build a perfect safe operation system, no matter in the air or on the ground; we remain a good safety record all the time. As a member of the National Business Aviation Association (NBAA), we had been certified by IS-BAO and obtained ARG/US Platinum at the same time which proved that Hanergy Jet has achieved the highest safety management level and operation quality of international business jet industry. We have nearly 90 employees comprise experienced pilots, elegant attendants, professional engineers and operation team to ensure providing top level of safe and distinguished services. At the same time, we have built long-term stable cooperation relationship with over one hundred airports and authorities all over the world. By providing one to one exclusive customer service, our clients will enjoy the ultimate comfort and meticulous care in the whole process of both air travel and ground services. Our fleet consists of the same aircraft type- Gulfstream G550, which contributes to the shared services of aeronautical material, software appliance and aircraft maintenance. These will significant decrease business jet operation cost in return. Interactive Management System is applied in our daily operation management. Aircraft positioning system with visualization techniques and big data analytics ensure high efficiency and flexibility of flight operation. Hanergy Jet provides customized security consultation, rescue and medical services around the clock for our clients to protect personal privacy and commercial secret closely. We design tailored tourism product for our client. It is normally a package program including, but not limited to VIP charter flight, destination accommodation and themed city tour travel plan. We also have dedicated team to create top tourism product to satisfy personalized travel demand of our clients. In the meantime, we are building a resources sharing platform, on which, the global travel agencies and business jet company will benefit from each other.